Finnish telecommunications company Nokia celebrated its 150th birthday this week. The company, which was founded by mining engineer Fredrick Idestam and his friend Leo Mechelin in 1865, originally began as a ground wood pulp mill before eventually switching to telecommunications in the 1960’s. In 2000, Nokia launched the 3310 mobile phone which proved to be very popular, selling 126 million units worldwide. This success was quickly followed up with the Nokia 1110 launched in 2003, which shipped over 200 million units, becoming the best selling mobile phone of all time. 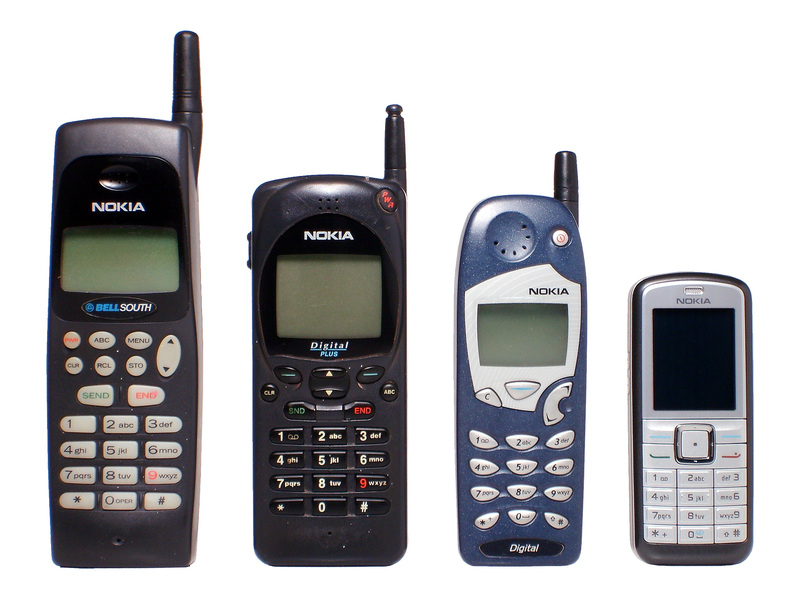 Prior to being overshadowed by Apple, Nokia was once recognised as the world’s largest mobile phones vendor. In September 2013, Microsoft announced that it would acquire Nokia’s mobile phone business as part of a deal worth €5.44 billion. Microsoft subsequently decided to drop the Nokia name, stating that all future mobile phones would be produced under the name “Microsoft Lumia”. 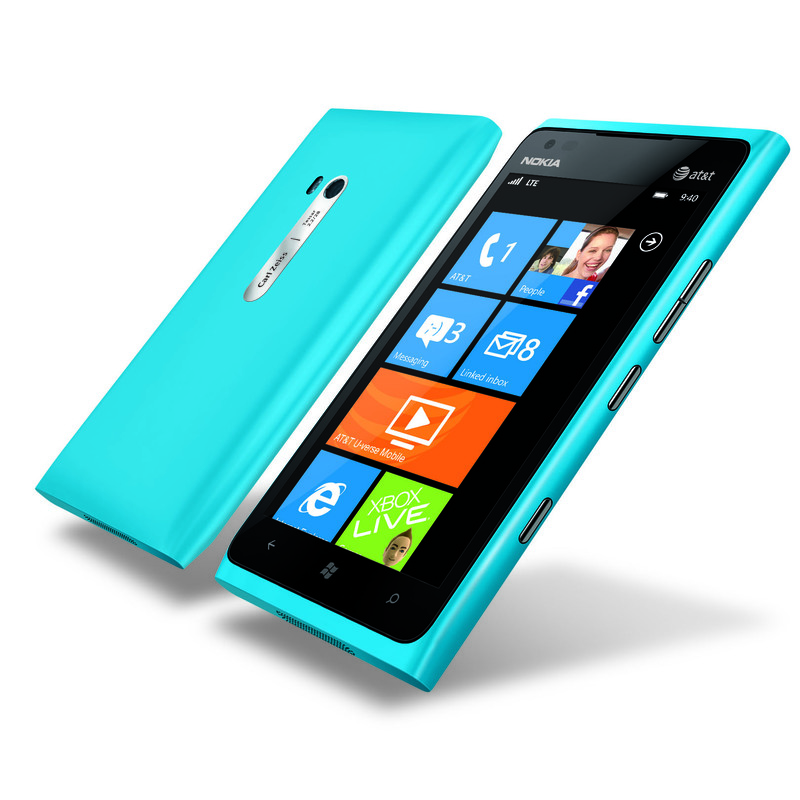 In 2014, Nokia began licensing product designs and technologies to third part manufacturers in an attempt to maintain a continued presence for the Nokia brand in the consumer electronics market. On the 15th of April 2015, Nokia announced that it would acquire French telecommunications equipment company Alcatel-Lucent for €15.6 billion. Nowadays, Nokia specialises in navigation, mapping, and network technologies. Take at look at some of Nokia’s most notable mobile phones below. 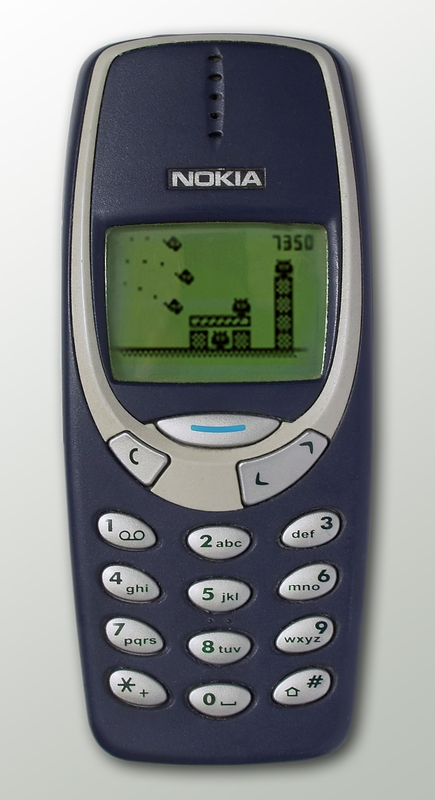 Happy Birthday Nokia!